Mr. Erdogan, center, at a meeting of his Justice and Development party’s in Ankara, Turkey’s capital, last month. A man checks his cellphone in Ankara. Turks, especially the young and members of the middle class, have turned increasingly to the internet as an alternative source of news and entertainment. 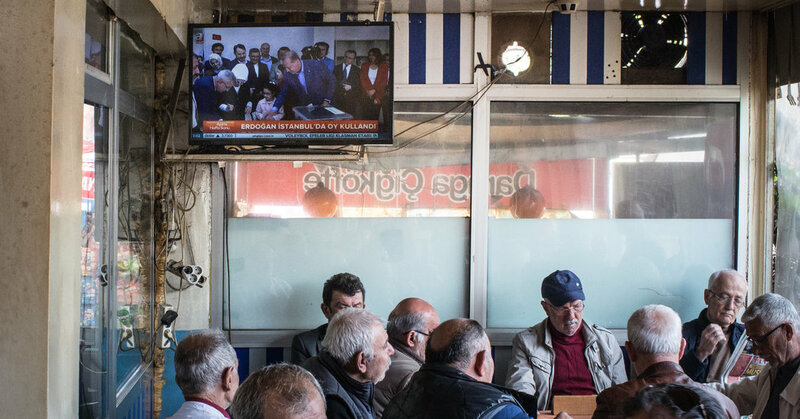 The Turkish television broadcaster Arti TV operates out of Cologne, Germany, seeking to avoid censorship by the Turkish state. Employees and supporters of pro-Kurdish television channel IMC TV and other media outlets closed by the authorities protested in Istanbul in 2016. Coachella: Is Cara right about Coachella being ‘anti-LGBT’? April 17, 2018 Comments Off on Coachella: Is Cara right about Coachella being ‘anti-LGBT’?